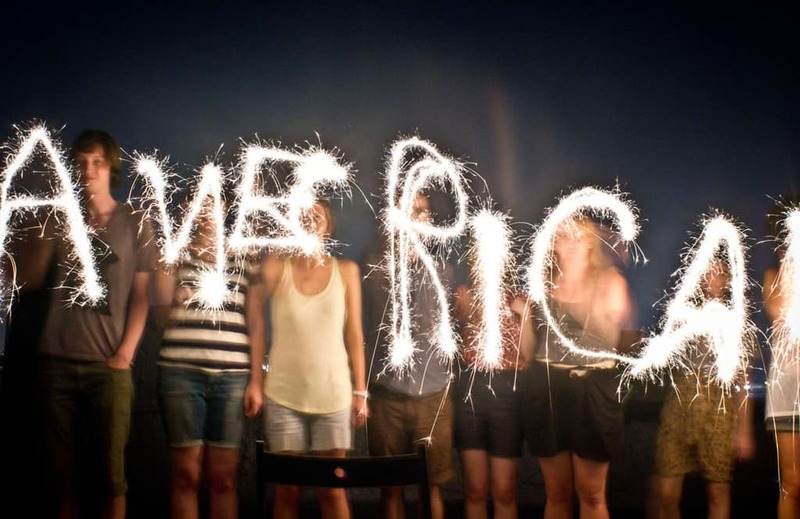 The 4th of July is more than just watermelon and fireworks. 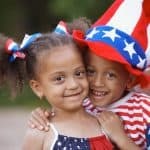 Make sure your family takes time to talk about why Independence Day is significant and what it means to be patriotic. Talk about the true meaning of Patriotism, Freedom and Independence. 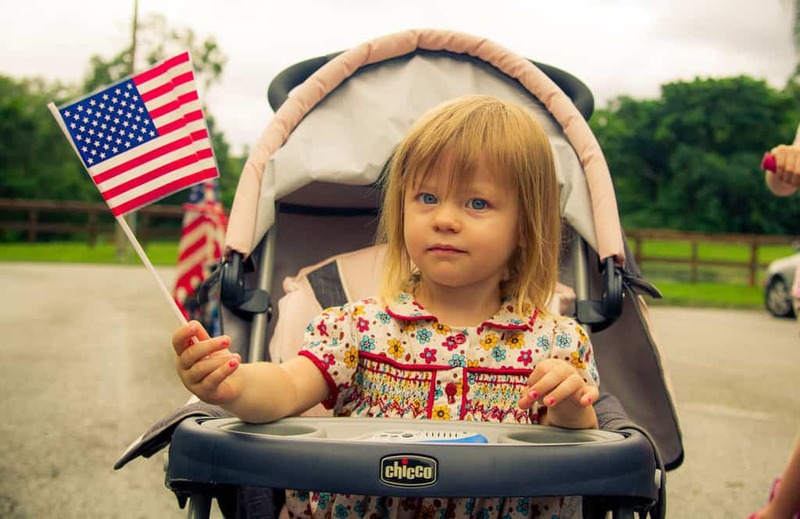 Even at an early age, children can learn that being patriotic means loving, supporting, and defending one’s country. Patriotism is the love that people have for their country. Freedom means making choices and respecting the choices of others. In a free country, it’s ok for people to make mistakes, be different, and believe different things. Independence means you can choose things for yourself. –Excerpt from America’s Creed, Written 1917, by William Tyler Page, accepted by the United States House of Representatives on April 3, 1918. Give your children a small taste of democracy at home. Using independence and freedom wisely takes practice. Kids who have never been allowed to make decisions when they are young lack the skills essential for making wise decisions when they are older. Start by providing children small choices, “Would you like water or milk?”, “Should we go to the park, or walk the dog?” Establish family rules together and talk about how laws are made in a democracy. 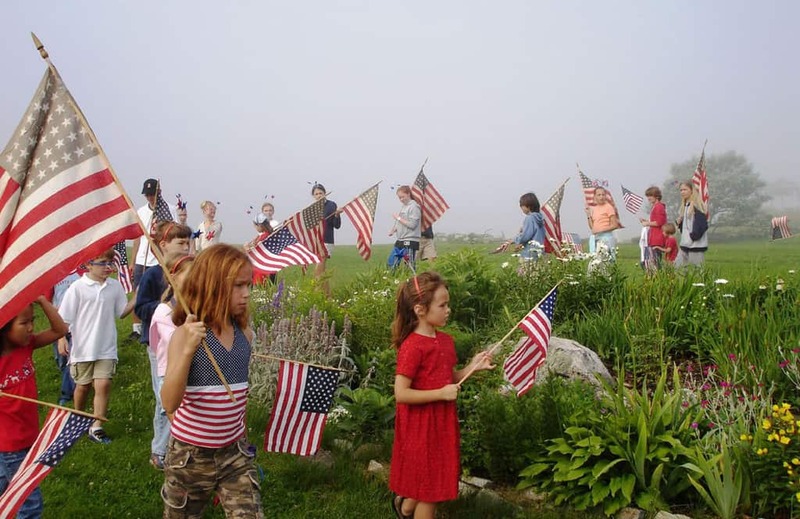 Tell your child why you love America. Model an attitude of thankfulness for the luxuries you are allowed to enjoy as a result of our country’s freedom. Discuss what makes America different from other countries around the world. Allow your children to practice independence and make “safe” mistakes. Independence comes with responsibility. Making plenty of small mistakes when children are young, helps them develop the wisdom and self–control to avoid larger mistakes when they’re older. Explain your own choices to your child, but also let them know it’s ok for them to think differently. “I’d like you to take your jacket to the park because it may be cold, but you may choose not to bring it.” One chilly afternoon in the park may help them make a very different decision next time…..independently! 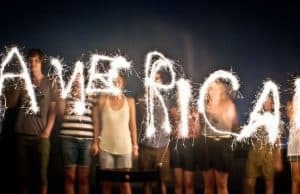 The 4th of July is a time to remember what we have to be thankful for as Americans. Teach your children about the symbols of America. 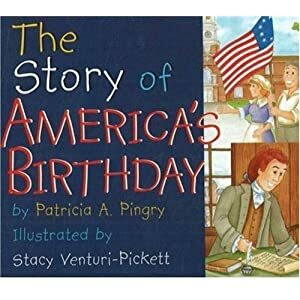 Children have to learn about our country’s history in order to appreciate and to understand what patriotism is all about. Talk about how our country started. America was not always free. When they are old enough, teach them about the Constitution of the United States, the Declaration of Independence and the Bill of Rights. 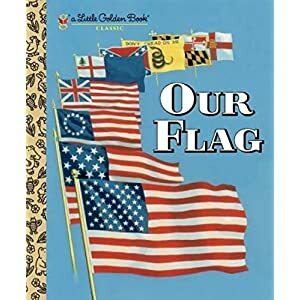 Encourage your children to learn the significance of the colors, stars and stripes on the American flag. Red signifies hardiness & valor – Working hard for what you believe in. White signifies purity and innocence – Doing the right thing. Remind children that fireworks represent the battles our country fought, and continue to fight today, for freedom throughout the world. Prepare your child to live in a richly diverse world. Americans have many privileges and opportunities that people from other countries may never experience. Some positive and some negative. Introduce your child to a variety of cultural experiences. Cultivate a spirit of respect for other countries. 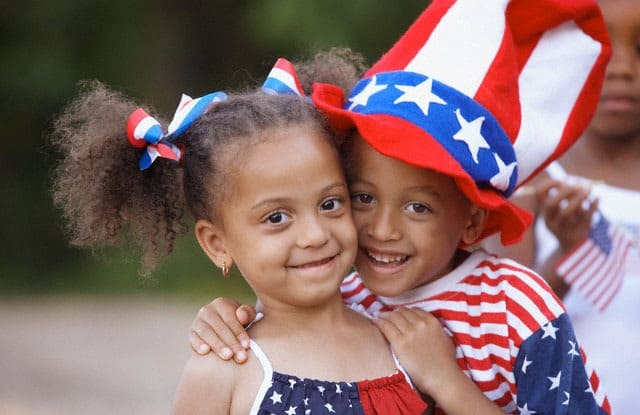 Teach them that true freedom and independence means our country respects the diversity of others. America isn’t perfect, and part of patriotism involves working hard to improve and support our country.Raising patriotic kids instills a sense of belonging and responsible to our society. So now go, celebrate America’s Birthday together! !